Welcome to Raindance Cosmetics – Natural & Organic! Inspired by The Campaign for Safe Cosmetics, Raindance was created to provide Canadians access to safe, healthy personal care products that are also beautiful and delicious to use! We are a family business selling only products that we use in our own home! Our Research page explains why we found it necessary to offer alternatives. 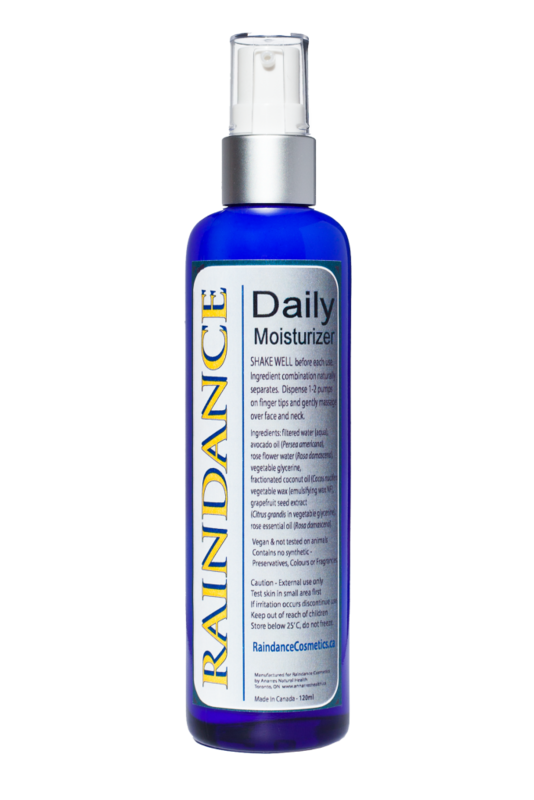 Our Raindance Signature Line is wholesome, vegan, tested on willing friends & family (never animals), packaged in glass and made in Ontario, Canada. 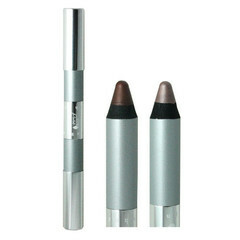 We have samples ($1.99-$2.99) so you are sure the colour is perfect! Most are packaged in vegetable cellulose wrap that biodegrades in the soil so please compost them. If you would like to post a comment on your favourite product, please login. THANK YOU for visiting us!! A note on Social Media. And why we do not use Social Media Networks.